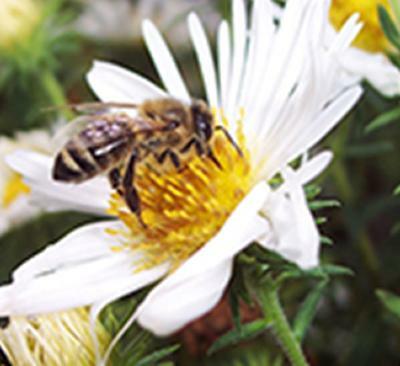 Honeybees use floral odours to help locate, identify and recognise the flowers from which they forage. Published in Scientific Reports (3 October 2013) the study mixed eight chemicals found in the odour of oil rapeseed flowers with clean air and with air containing diesel exhaust. Six of the eight chemicals reduced (in volume) when mixed with the diesel exhaust air and two of them disappeared completely within a minute, meaning the profile of the chemical mix had completely changed. The odour that was mixed with the clean air was unaffected.